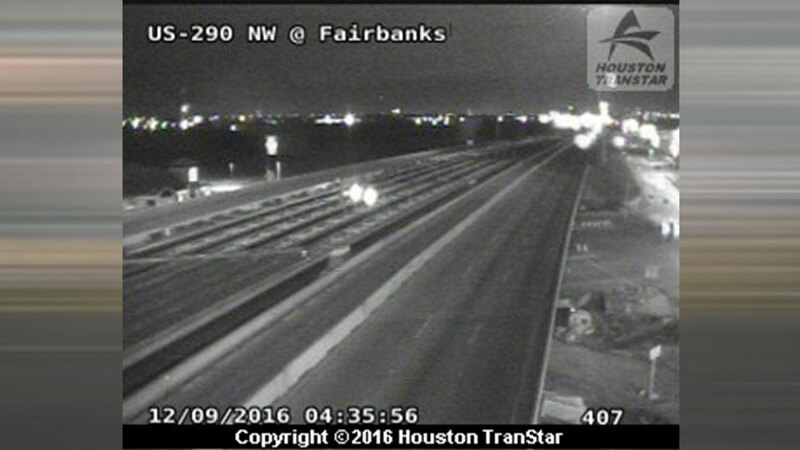 HOUSTON (KTRK) -- The westbound lanes of the Northwest Freeway at Pinemont are now reopened after an early-morning crash. We do not know how the accident happened. No injuries were reported. Transtar says at least two vehicles are involved in the crash. Now that the lanes have reopened, delays are expected but traffic is moving again. That's the good news. Katherine Whaley said you can still use the SH-290 feeder road as an alternate to get around the traffic jam.